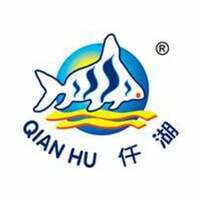 Qian Hu Fish Farm is a service provider that ranges from farming, importing, exporting, and distributing ornamental fish. 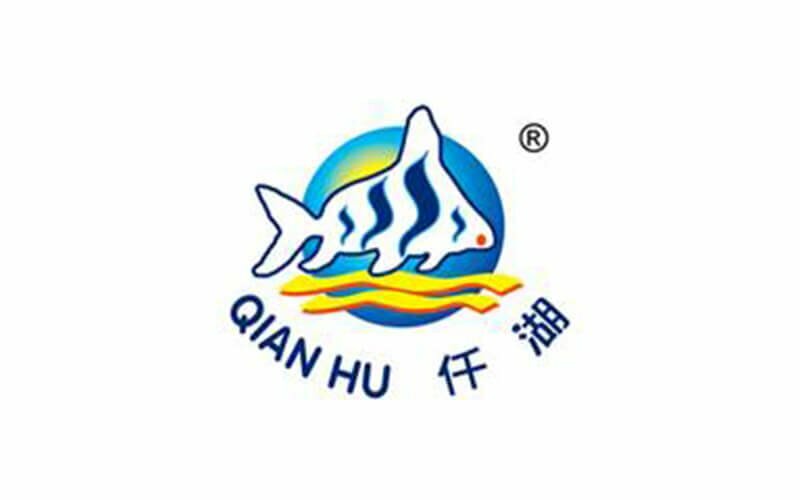 Currently, Qian Hu exports fish directly to Singapore, Malaysia, Thailand, and Indonesia. Besides exporting and importing fish, they also provide various attractions such as longkang fishing, farm tour, fish spa, and creative aquatic minitank.